EasyJet ceased operating from the airport on 5 January 2010. However, it was announced on 13 April 2011 that Bmibaby would close its Manchester and Cardiff bases, moving an additional service to East Midlands Airport with increased frequencies and new routes for summer 2012. It was announced only just over a year later, on 3 May 2012, that Bmibaby would be closed down and cease all operations in September 2012 with a number of services being dropped from June. The parent company, International Airlines Group, cited heavy losses and the failure to find a suitable buyer as the reasons for the decision. In light of the announcement, Flybe and Monarch Airlines announced they would establish a base at the airport, and low-cost airline Jet2.com confirmed they would also expand their operations from the airport with new routes and an additional aircraft from Summer 2013. 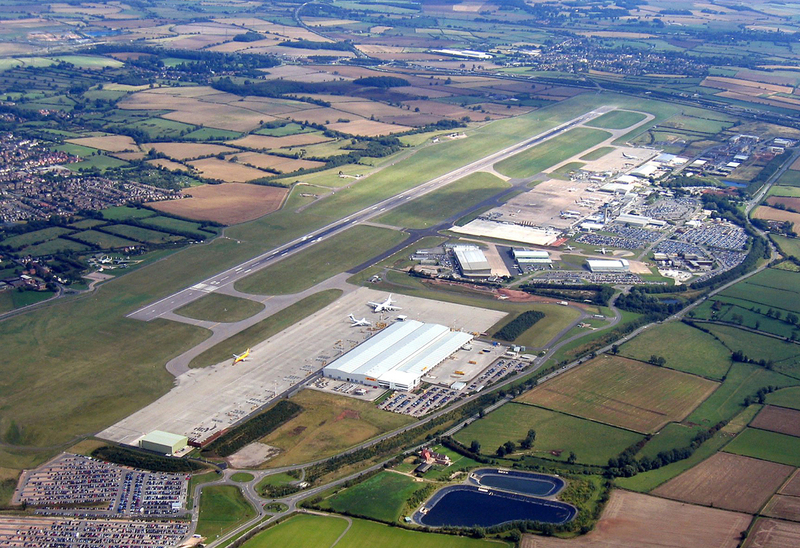 Monarch Airlines shut down its base at East Midlands by spring 2015. 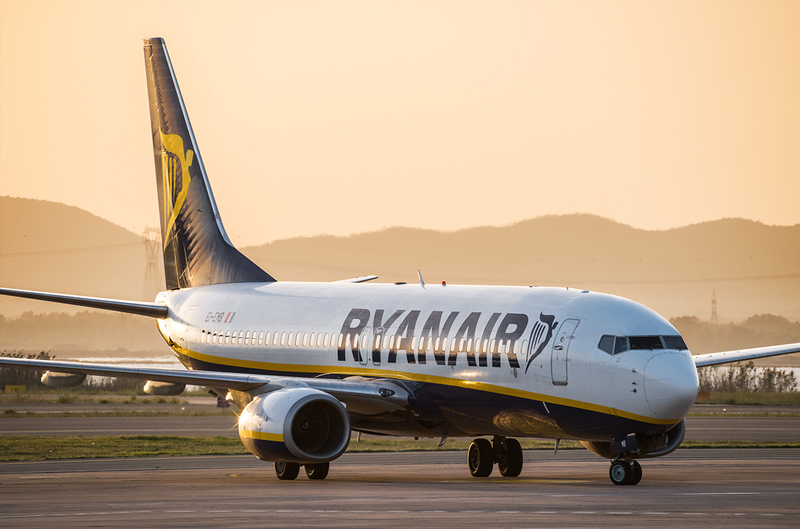 Ryanair expanded its East Midlands base with a series of new routes and frequency increases on existing routes. They now serve the airport with 7 based aircraft, 40 destinations, over 320 weekly flights and roughly 2.3 million passengers a year, making it the largest airline at the airport, accounting for about 50% of passenger traffic with East Midlands now being Ryanair's third largest UK airport after London-Stansted and Manchester, both now also owned by MAG. In 2012 Heathrow handled 1.56 million tonnes of freight & mail compared with 300,000 tonnes at East Midlands. 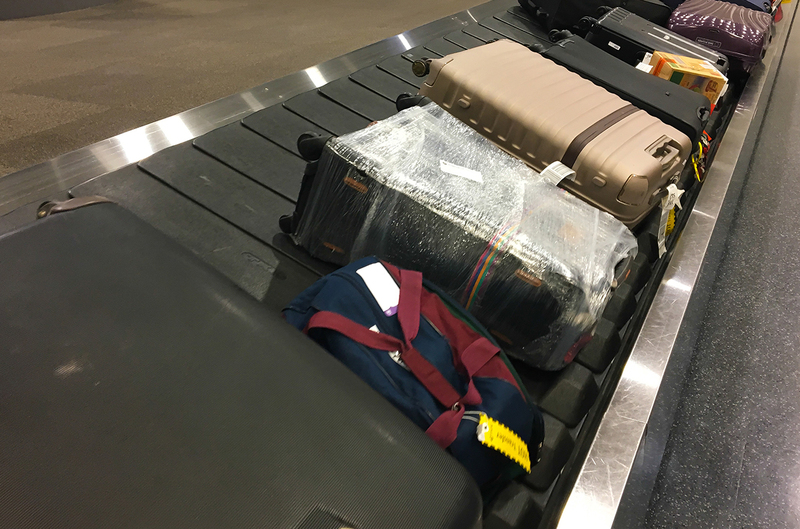 DHL Aviation have a large purpose-built facility at EMA, and courier companies United Parcel Service (UPS) and TNT also use the airport as a base to import/export freight to Belfast and Liege. Since July 2013, Thomson Airways operates with their Boeing 787 Dreamliner aircraft out of East Midlands, serving long haul holiday destinations such as Orlando or Cancun.